A couple of weeks back, Drodo Studios released a brand new map called Dota Auto Chess for Dota 2’s Arcade Mode. It was a spin on one of the Arcade mode’s genre, tower defense but it featured some very unique elements which made this quite fun to play. However, what the creator did not know was, in just a single week, this would become the most popular map in Dota 2. So, to help build this newly-built community, even more, we are here with our very own Dota Auto Chess guide. Through this, you can help improve your game. A while back, Valve released an update for Dota 2 introducing its Arcade Mode which allowed people from all over the world to not only make custom maps but also play them. As a result, players who wished to play something other than the usual Dota 2 map, had something new and fresh to try. This lead to the Arcade Mode to be filled with unique new maps. In the last year alone, we saw hundreds of different maps entering the Arcade mode, each being as unique as the next. However, at the start of 2019, came Dota Auto Chess which broke every single record in the game in terms of active users in just a few days. It currently has over 1.8 million subscriptions on Dota 2, out of which approximately 1 million have given this game mode an average rating of 5 stars. So, the question arises. 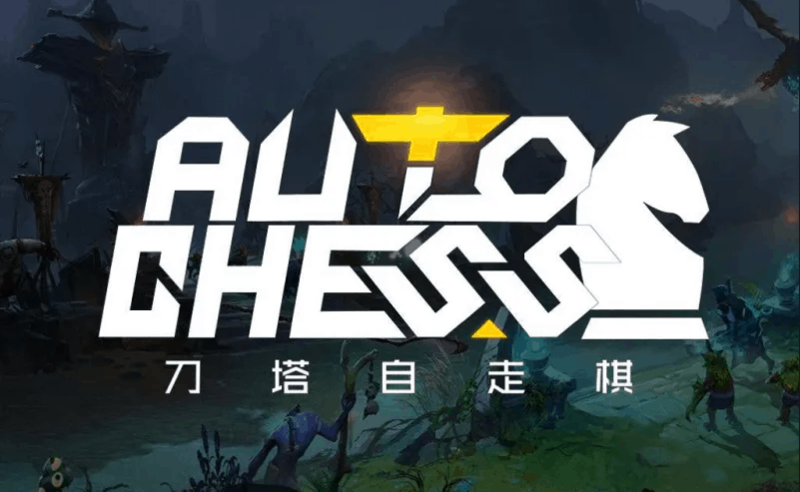 What is Dota Auto Chess? Well, simply put, it is a moving tower defense map in Dota 2 which follows similar characters to Legion TD but with the Chess feel to it. In this, players have to place Dota 2 heroes in conjunction with elements like economy, upgrades, placement, and items. So like other TD titles, it is solely about strategy with a very minimal element of luck. However, the way it is implemented is quite unique which is why Dota Auto Chess is currently sitting at the number one spot in the Arcade mode. 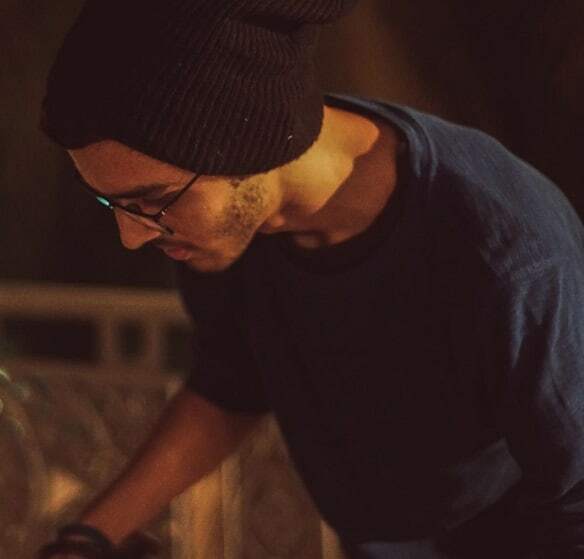 How To Play Dota Auto Chess? Since Dota Auto Chess features elements from your run-of-the-mill tower defense maps, there are some elements which are the same. This includes towers/units, upgrades, economy and boss fights. However, the reason why it has become so popular is due to the addition of more complex elements, like class bonuses, synergies, and character placements. It is because of these features, the name Chess makes sense. So, without taking any more of your time, let us get one with the Dota Auto Chess Guide. 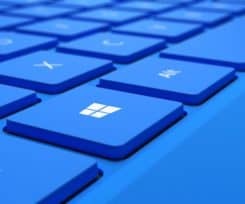 Keyboard Shortcuts Are Key: Due to there being a time limit after every round, it is highly recommended that you learn to use the keyboard shortcuts available in the game. Doing so will not help you save time but they will also aid you in decisions at the right time. 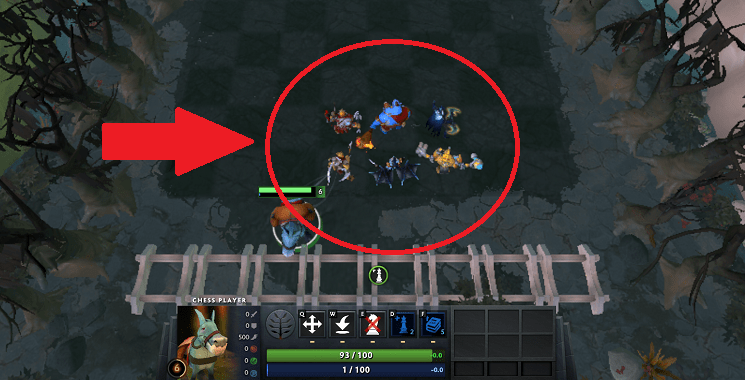 Refreshing Is For The Weak: In Dota Auto Chess, there is a feature in play which allows you to refresh your chess pieces. Now, at first, this seems like a viable option when you aren’t getting the pieces you need, however, it is not. The saying, “patience is key”, implies here perfectly as refreshing only means that you are wasting your gold. Economy Matters The Most: In almost every single Dota 2 map, Gold is very important as with it either you buy items or use it to upgrade your character. 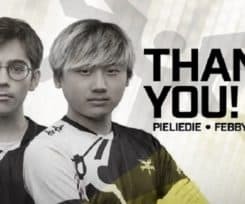 As a result, the same rules apply to Dota Auto Chess. However, unlike other maps, in DAC, we would advise you to hold on to your gold as here, rules of interest apply. This means that the more gold you have with you, the more you will get at the end of every round. Hence, it is recommended you make 50 gold as your benchmark as this will provide you with 5 extra gold every round. Losing Heath Is Not The End Of The World: There are times when you are going to be losing round early on in the game which will force you to go against the previous economy tip that we have listed. However, here we will advise you not to go with your instincts and save up. We have won games where we came down to 20 health, all because we were patient. So, do not rush. Be Up To Date With Metas: Dota Auto Chess is like Dota 2, in the sense that there are specific Metas active in the game. This means with every update, there are some hero/chess pieces which are stronger than the others, and there are some which are quite weak. This is why you would have to be aware of what is going down. For the current Meta, check out this post by Reddit user, Questica. Piece Levels: In DAC, every single chess piece has a level to it (we are not talking about the Stars) and this level showcases how strong the piece is. Each Level piece is valued at 1 Gold Coin. Now, there will come a time where you might consider keeping your level 1 unit which you have upgraded to 2 stars or even 3 stars. However, if you are going for the win, it is advised to switch to level 4 or level 5 chess pieces as soon as possible. This is because they are much stronger than your basic units, both in terms of base damage and their abilities. Tunnel Vision Will Get You Killed: As we said earlier that there are specific Metas active in the game, many players will focus solely on them. Now, this can be good in a couple of games, however, keep in mind that you aren’t the only one who is read up on guides on how to get better. Hence, those players will be going for the same Meta pieces. And since there is a common pool in play, the chances of you getting those pieces reduces. So, adapt to the situation and play the weaknesses of your players. Formations And Positioning Are Important: Think of Dota Auto Chess as a game of football or rugby, and the chess pieces you have are your players. You will want your strength based players/ or tanks to be leading the line, with your quicker, more agility or intelligence based characters at the back. Well, the same rules apply to DAC. When you have a significant amount of pieces in play, we highly, highly recommend you to mess around with your formations, placing your tanks in the front and your other units at the back. One formation, which we think is quite good is the corner box formation. This is done by placing your tanks around the corner, with your agility units creating the second line and finally the intelligence units in the center. If done right, this can be quite the winning strategy. That is it for now but be sure to check back later. 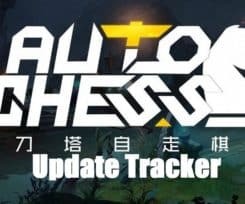 We are going to be updating this guide with future Dota Auto Chess updates and patches. So, until then, go through all of these tips and tricks, and get practicing. Hopefully, with just a little bit of patience, you will be able to stack up on wins in no time. Since you all know that Dota Auto Chess requires precision and time management. Thus every single second is important and facing lag in such moments can get you killed. 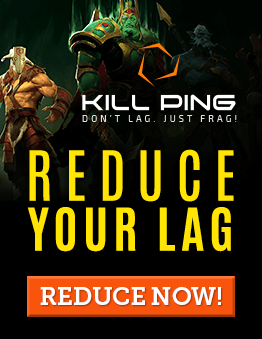 If you wish to avoid this, check out our detailed Dota 2 lag guide to improve your gameplay. Better yet, head on over to Kill Ping, if you are interested in a one-stop shop solution. 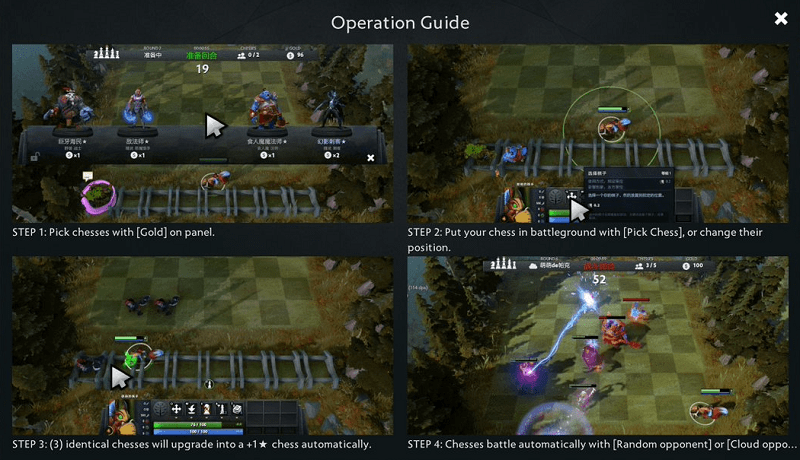 Comment below and let us know what you think of our Dota Auto Chess guide. If you wish to add something to this guide, let us know in the comments section down below. We will do our best to add it to the article if we think it is viable and will make an improvement to one’s game.